Floor sawing is the most commonly used diamond cutting method. It is typically used to cut horizontal flat surfaces such as floors, bridge decks, and pavement. Also called slab saws, floor saws feature a diamond blade that is mounted on a walk-behind machine requiring only one operator. 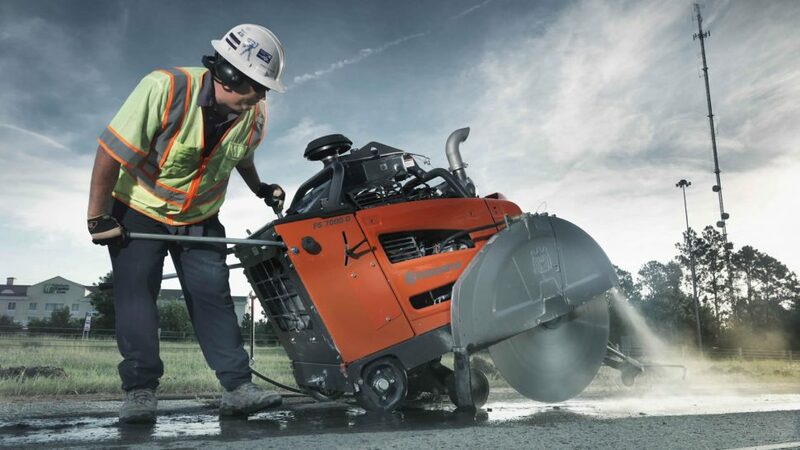 Floor saws are typically used to provide expansion joints, remove damaged pavement sections, clean and repair random cracks and remove concrete sections for demolition purposes.